Guitarists, if your fingers feel crowed at the D and G strings, you should use your middle finger's fingertip to create a small barre over those two notes. Personally, whenever I have to play a maj7 chord with the root on the low E string, I just fret and play the low E, A, and D notes. 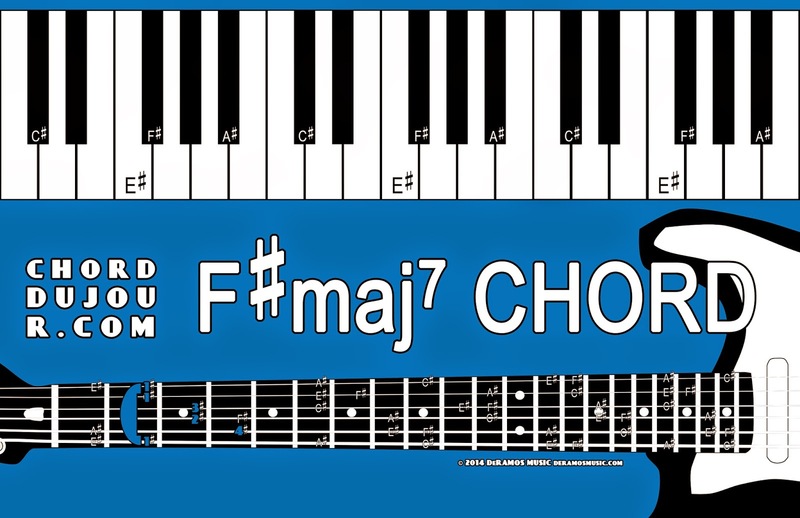 For the above chord, omitting the major 3rd would create a F#maj7(no 3rd) chord. 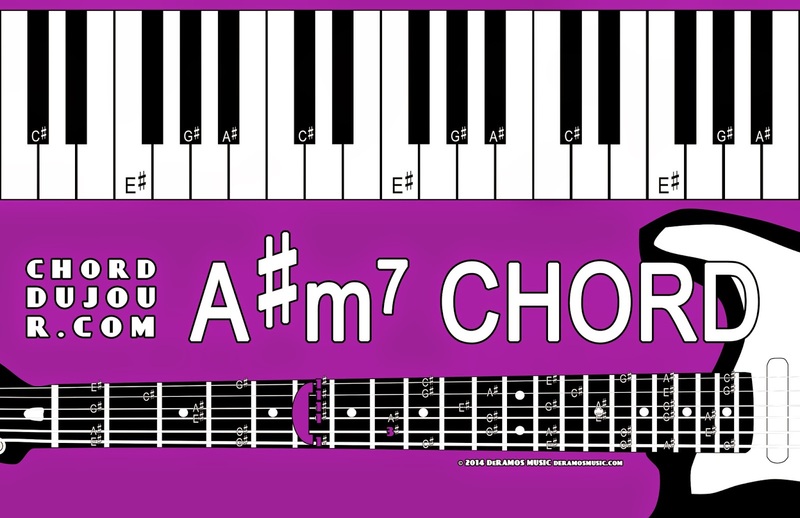 Guitarists, another simple chord voicing for A#m7 would be the Am7-shape barre chord at the 1st fret.